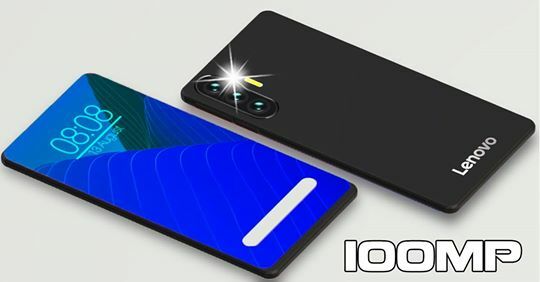 Today, we have more details about the Lite variant of the upcoming Huawei Mate 20 beast! 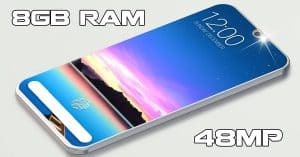 Notably, the Huawei Mate 20 Lite is reported coming with the new KIRIN 710 chip, and in-display scanner and great 6GB RAM. For more information, read on! 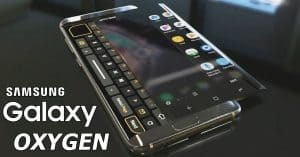 It looks like we’re getting closer to the release of the next generation of the Huawei Mate series. 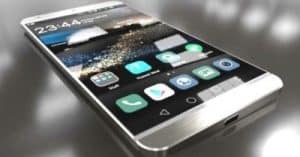 According to the latest report, the successor of the Mate 10 is going to arrive with the name Mate 20, instead of Mate 11. 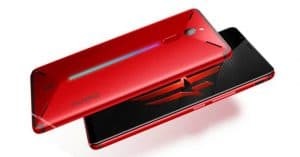 Moreover, there is going to be a total of three new Huawei Mate 20 versions. 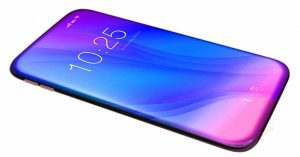 You can find out more details about the Huawei Mate 20 and 20 Pro HERE. Today, let’s talk about the more affordable Huawei Mate 20 Lite! 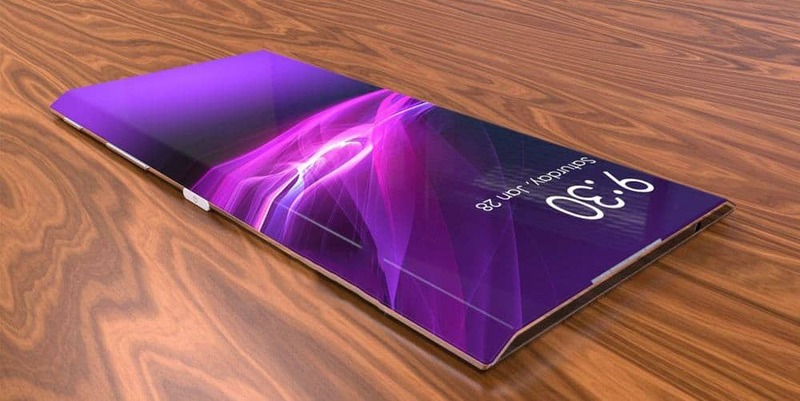 Previously, we came across many surfaced photos of this Huawei devices. In details, this phone is going to launch with three colour variants: Black, Gold, and Blue. 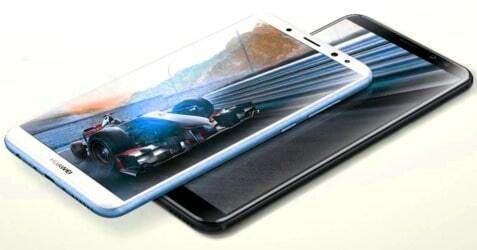 In addition, the Huawei handset features metal frames and glass back. 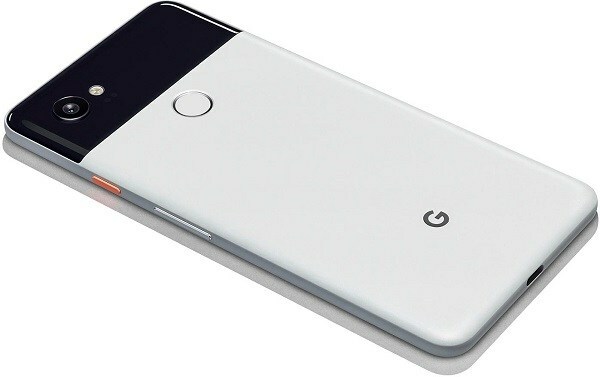 Besides, there is the Huawei’s logo placed on the rear of this device. 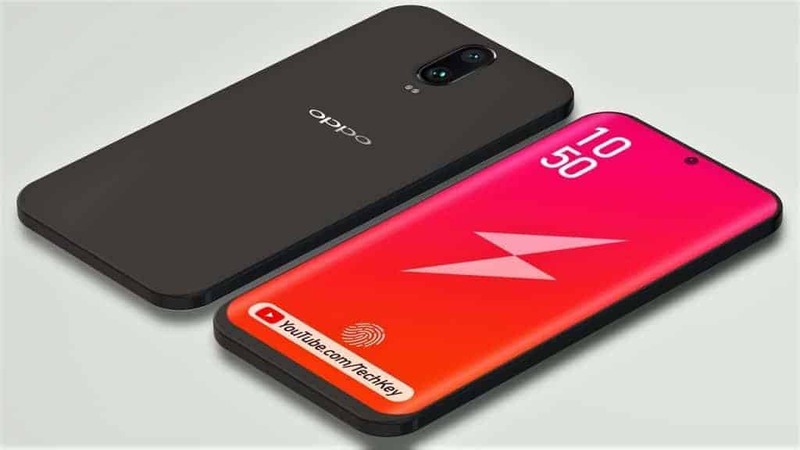 Today, the Mate 20 Lite benchmark has surfaced online which reveals some interesting details. 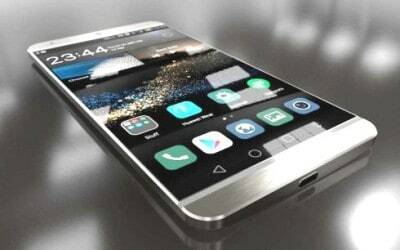 Notably, the new Huawei device is going to run on the in-house made Kirin 710 chipset. 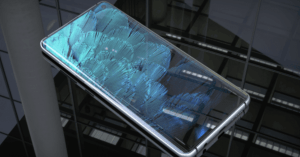 On the other hand, the Huawei phone also comes with an under-display fingerprint scanner, 3D facial recognition feature, and multiple. 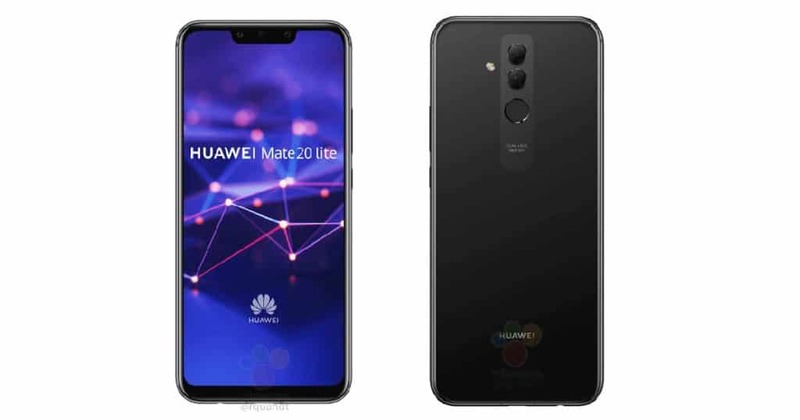 Now, let’s take a closer look at Huawei Mate 20 Lite specs. In terms of the display, the Mate 20 Lite packs a 6.3-inch IPS LCD with a resolution of 1080 x 2340 pixels. Besides, the device also works on Android 8.1 Oreo with EMUI 8.2 skin. In addition, the Mate 20 Lite sports 6GB RAM and 64GB of onboard storage which is expandable up to 256GB. Coming to the photography, Huawei Mate 20 Lite camera equips a dual 20MP (f/1.8, PDAF) + 2MP (depth sensor) snapper on the rear. 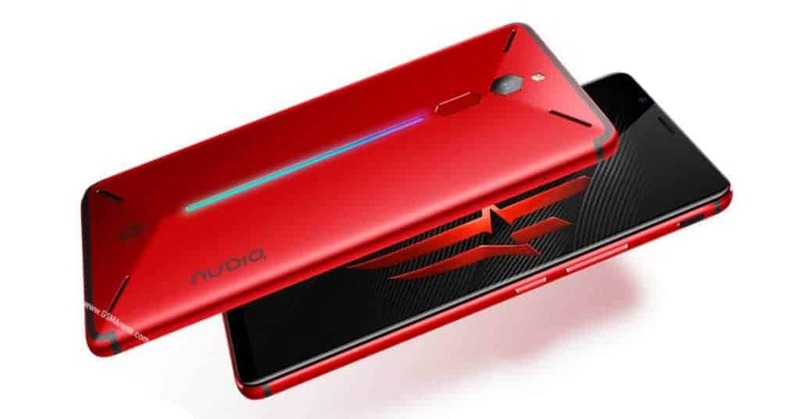 Meanwhile, the front-facing shooter has 24MP + 2MP selfie lenses. Finally, Huawei Mate 20 Lite battery draws a Li-Ion 3650mAh juice box. 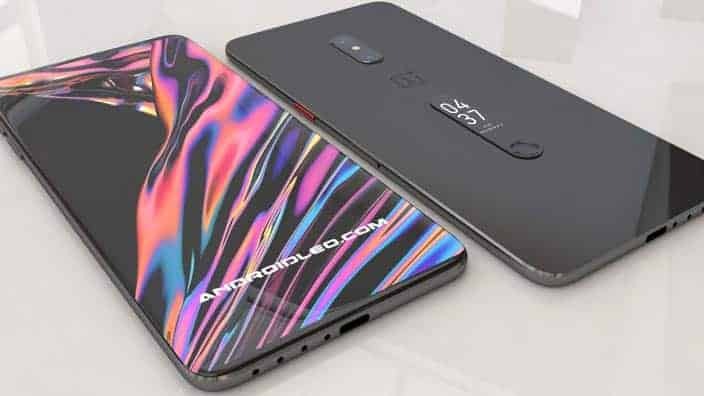 For Huawei Mate 20 Lite release date, this phone is going to hit the market in late August. 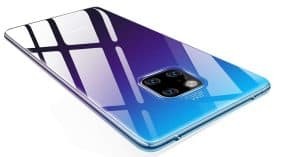 Besides, Huawei Mate 20 Lite price starts from $503 ~ Rm. 2,053. 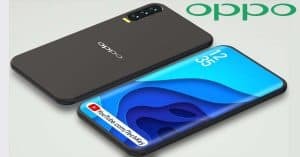 Hope you enjoy this article and share your ideas about Huawei Mate 20 Lite images!